Asus' ZenFone line has been one of the better mid range smartphone options in recent times, but the Taiwanese company is yet to launch a phone that really stands out from a design perspective. That could change with the ZenFone 3 and ZenFone 3 Deluxe. Renders of the upcoming devices have leaked, and they appear to show a much improved design with an aluminium frame, a slimmer chassis, and smaller bezels. The site that leaked the renders, Red Dot 21, claims that both the front and back of the ZenFone 3 will feature 2.5D glass that subtly curves at the edges. While internal specifications for the ZenFone 3 remain unknown, some of the handset's features are already known. The back will feature a fingerprint sensor that doubles as a power button, and the camera is paired with a laser autofocus system similar to LG's recent smartphones. There's also a USB Type-C port with fast charging, and a front facing flash. 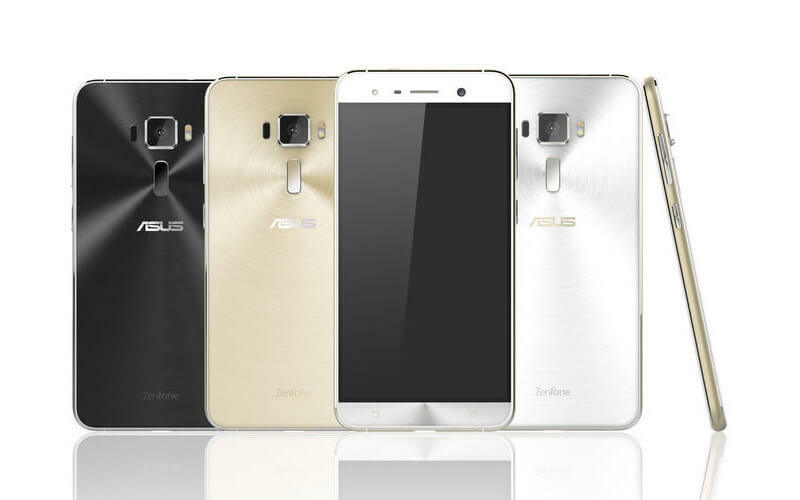 The ZenFone 3 Deluxe will unsurprisingly be the premium option in Asus' upcoming line, and it will ditch the 2.5D glass back for an all-metal design. The listing for this smartphone suggests Asus has managed to design the Deluxe without any plastic lines to interrupt the metal body, while still maintaining adequate antenna performance. It's expected that Asus will formally unveil their new ZenFone line-up at Computex in June, and from the looks of these renders, it could once again be a very compelling option at around the $300 mark.